Our Lincoln dealership serving drivers in Irvine, Orange CA, Mission Viejo, Anaheim and Corona offers a wide selection of models, and a team of knowledgeable and welcoming staff members here to offer assistance through your car buying process.While you're here, don't forget to check out our new Lincoln Black Label Vehicles. But, we're not limited to new car and SUV sales. We have the popular new Lincoln MKX, Lincoln Navigator, and Lincoln MKC. We also offer plenty of used models, auto finance options, car service and auto repair, and can also help you find the right auto parts for your vehicle. Check out our new 2018 and used or Certified Pre-Owned inventory today! Speaking of Lincoln MKC, Lincoln MKZ, Lincoln MKC, Lincoln MKZ, Lincoln MKS, Lincoln MKX and Lincoln Navigator models, you have got your pick of the litter with the ones in our showroom. Our new Lincoln MKZ, Lincoln MKC, Lincoln MKX, Lincoln MKC and its trim levels, Lincoln MKS, Lincoln Continental and its trim levels, and Lincoln Navigator models offer luxury and world-class performance to satisfy the needs of any driver. Our Lincoln experts can even help you compare our models to the competition. 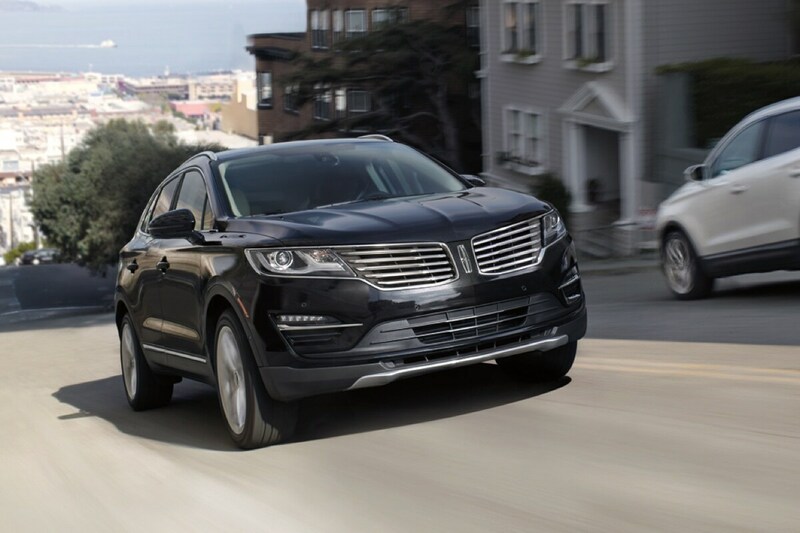 Find out how the Lincoln MKX compares to the new Cadillac SRX and the Acura MDX, and then contact us for a test drive! Whether you're window shopping or looking for a test drive, you can rest assured that you won't be disappointed here at Tuttle-Click Lincoln. If there are any questions you have that needs answering, the automotive experts on our staff are here to cater to your every automotive need. What else does Tuttle-Click Lincoln have to offer? Aside from expert knowledge in everything automotive, we simply love serving you. So come see us today, conveniently located at 43 Auto Center Drive in Irvine, California. Be sure to bring your questions, and be ready for answers! You don't have to fret about auto financing in Irvine. That's because our car loan and Lincoln specialists want to help you reach your goal: to drive home in the vehicle you desire. Tuttle-Click Lincoln takes the time to explain all the details, making sure you understand every comfort, safety and entertainment feature (there are many!) and get the best deal possible. It's part of our job; but also, we enjoy helping turn dreams into reality. Of course, Tuttle-Click Ford Lincoln realizes that the sale is only the beginning of your experience with your automobile. For that reason, we offer professional car service and repair here in Irvine. For everything from simple oil changes to full replacements of Lincoln parts, our friendly auto experts will service your vehicle with a smile. Check out the service and parts departments today! You don't have to take our word for it though; come on down to Tuttle-Click Lincoln in 43 Auto Center Drive in Irvine, CA today. 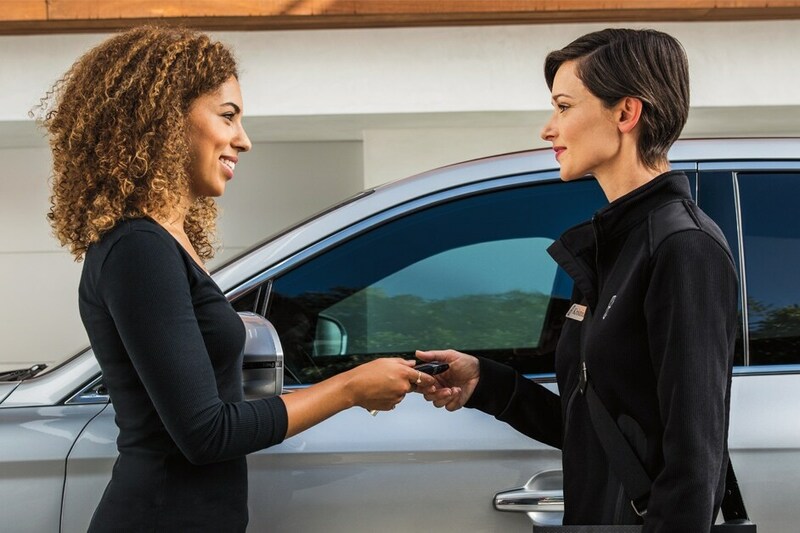 Whether you're a local driver or you hail from the surrounding Orange CA, Mission Viejo, Anaheim and Corona areas and beyond, we'll strive to give you the best dealership experience we can muster. Come for the cars, come back for the camaraderie. Call us today at (888) 415-6975.